Join a community of people passionate about breaking the cycle of poverty at PPL's Annual Breakfast, May 8. We build & manage safe, quality, affordable housing across the Twin Cities, with support services to create stability and pride. Readiness programs provide participants with the skills necessary to get and keep a job with proven income growth and job placements. 95% of residents maintained stable housing for 24 months or more. 86% of those placed in jobs retained their employment for 12 months or more. a 3x growth in their income. Get a job. Keep a job. "There are hurdles and obstacles that people have, some of which they create themselves and some of which are just their circumstances. A program like this changes the trajectory of your life." "I have achieved what I set out to do and then some. I am currently employed at Abbott Northwestern Hospital and have enrolled in a secondary education program. I am on my way!" "I have faced several challenges on my way here, but each one of them has only strengthened me to make me the person I am today. I want to tell everyone that you should never, never give up, even if you're convinced it's all over. It's not over unless you want it to be, and I'm a true example of that." "It gave me a great deal of confidence, especially as someone who is still learning English. I remember sitting across the table from these three people at the interview and they asked me a question and it was exactly the question I had prepared for." "PPL has had my back all the way with everything I wanted to accomplish and more. 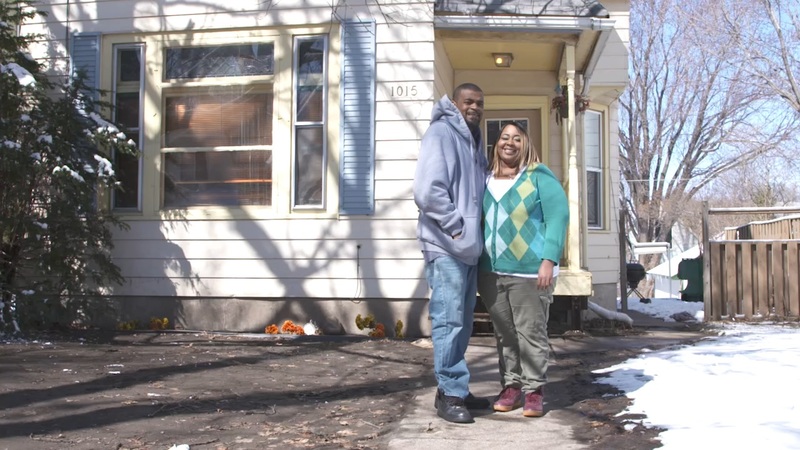 I have been given a home I feel safe in and a quality of life worth living."